Apart from delivering dream lawns to residential clients, we also provide reliable putting green installation services for sports pitches. At Artificial Style, we understand the serious expectations of our clients. Hence, we make sure that we only install artificial grass from UK’s leading synthetic turf manufacturer. 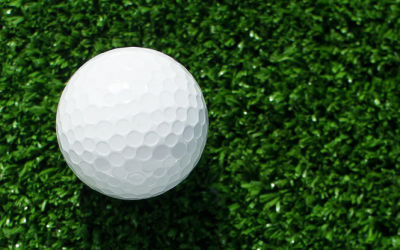 Our putting green has the same quality as America’s leading sports turf—Astro Turf. Needless to say, we can transform your sports surface into a world class sports pitch. We have endless design choices that can meet your sports pitch specifications. Whether you need putting green for your golf, hockey, or cricket area, Artificial Style is your perfect choice. You can trust that we have the expertise to replicate the quality of bent grass that is ideal for golf surfaces. Artificial Style also takes pride in placing safety as a priority. We perfectly understand that while school managements have the responsibility to cater to the development and promotion of sports among young students, they also need to place security in mind. Consequently, we provide an option of installing an impact layer beneath the sports turf. Artificial Style can assure you that our Astroturf – like synthetic grass is durable and it can deliver maximum opportunities for sports and play activities. 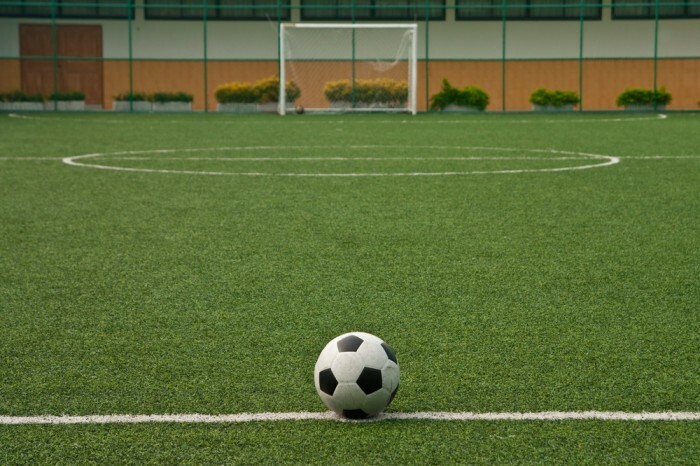 Artificial Style’s sports turf is indeed the ideal choice for your sports pitch. You need not worry about mowing and water bill costs because our sports turf only requires minimal maintenance. All-year round, rain or shine, you can have the perfect sports surface for your training sessions and games. 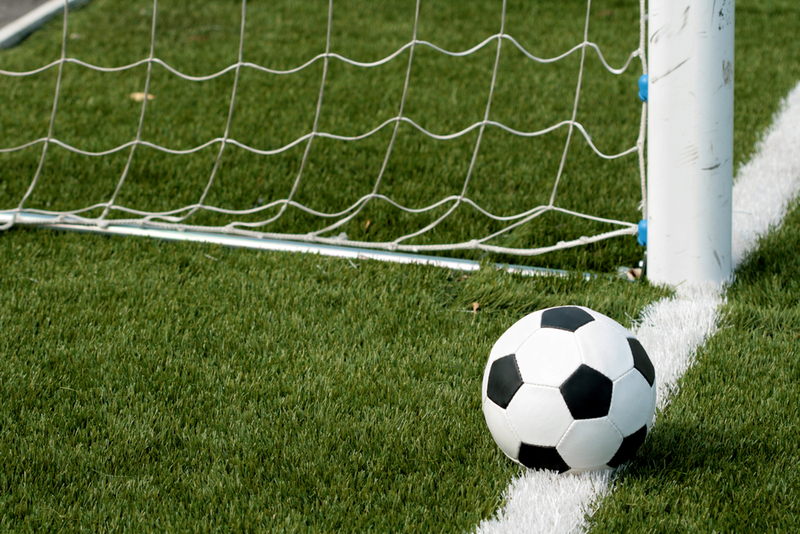 Here at Artificial Style, we make sure that we provide sports pitches that are similar to Astro turf. Our sports turf is designed not only to look good, but also to adapt to any player’s activities. Our artificial grass provides ideal ball bounce, promotes low abrasion, and gives low slide resistance. So, if you’re looking for player-friendly, artificial sports pitch installer, contact Artificial Style now! We offer Sports turf Surfaces Supply and Instllation services in all areas of Dorset and Hampshire including Poole, Bournemouth, Ferndown, Christchurch, Salisbury, Ringwood, Blandford and etc. contact Artificial Style today at 01202 620996. We will be glad to discuss the perfect type of artificial grass that would fit your needs.